Milk Desensitization | George R. Gottlieb M.D., P.C. Dairy allergies are the most common food allergy in infants and young children. Fortunately, about ½ of children lose their allergy in the first year of life and perhaps 80% by age 5. Still, there are many children and adults with persistent and sometimes severe allergy to dairy. This is also significant due to the widespread use of dairy ingredients, like milk and cheese, in food items and restaurants. Dairy and milk allergy can be successfully treated so that you or your child will be able to consume dairy, and not have an allergic reaction. Over the past few years, our practice has been doing desensitization to milk. This is done by a technique in which the dairy protein is administered, under tight medical supervision, to train a patient’s immune system to tolerate dairy. This treatment is known as oral immunotherapy, or OIT. 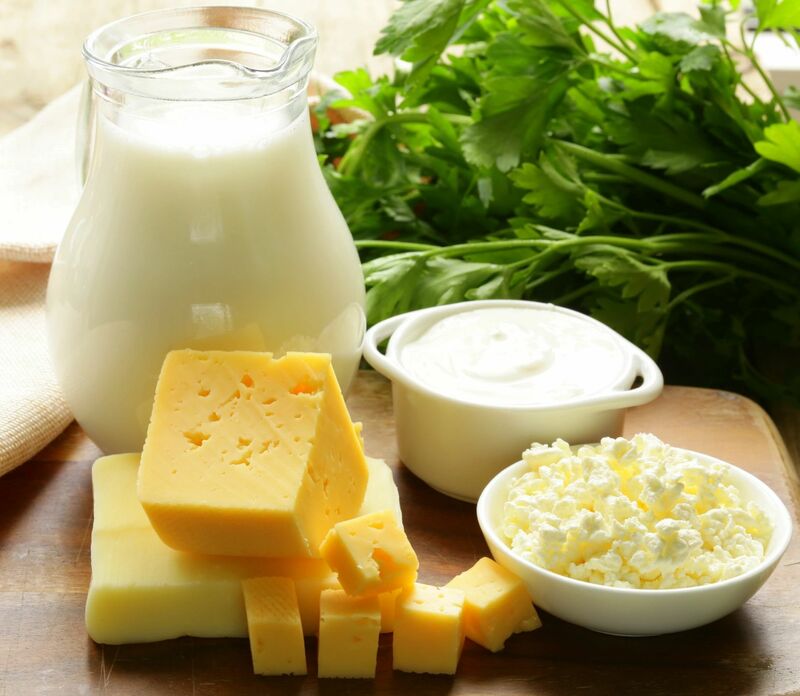 Dairy desensitization: As long as the patient is taking daily oral doses of the dairy allergen, he or she will not have allergic reactions to dairy, like milk and cheese. All of our patients have reached the goal of dairy desensitization. Dairy tolerance: When a patient has reached the goal of dairy tolerance they do not have to consume dairy daily and they are still be able to consumer dairy without having a dairy allergy reaction. This outcome is more difficult to achieve but the long-term benefits make it a more desirable outcome. After consuming the dairy allergen for several years, enough time to cause profound changes in the immune system, we will check to see if you have reached this stage of dairy tolerance. To check on this we would stop your daily dairy allergen consumption and challenge you with a dose of dairy under medical supervision. If you would like to learn more about dairy allergy treatments or OIT, please contact us for an appointment.